Best Director is my category. I have always been quite fond of a remarkable filmmaker taking home the prize he deserves for an amazing film, and sometimes the recognition of this award is just as important as my favorite movie winning Best Picture. Steven Spielberg for Saving Private Ryan. Steven Soderbergh for Traffic. Ang Lee for Brokeback Mountain. Alfonso Cuaron for Gravity. All relatively recent examples of directors that walked away with the trophy for their achievements only to see their films lose out on Picture to something else. I bring this up because while my personal Best Director and Best Picture match up this year, I don't think it will work out that way at the Oscars. The favorites for the top award are Spotlight and The Big Short and I just can't envision either Tom McCarthy or Adam McKay being awarded for their direction. The films just don't feel like the top that would earn such recognition, but while many categories already feel like locks, this is one that is still very much up in the air and there have been plenty of winners that just didn't feel right. Sorry Tom Hooper, but you winning for The King's Speech while David Fincher stayed seated still makes my stomach hurt. So sure, McCarthy or McKay could win after all. A big indicator of this will happen this Saturday when the Directors Guild ceremony takes place, and I will be crossing my fingers that my pick here is the name called, because lord does he deserve it. I am thrilled that Sylvester Stallone is getting recognized for his outstanding performance in Creed, but I am shocked that the Academy left it out of the running otherwise. At a time when the world cries for more diversity from their choices, what Ryan Coogler accomplished bringing the beloved Rocky franchise roaring back was so much fun to watch. It isn't just that it is an inspiring crowd pleasing trip to a nostalgic cinematic world, it's that it is so beautifully crafted along the way. 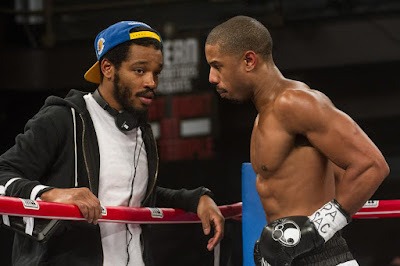 One of my favorite scenes of the year is the long single take boxing match that quite literally made my jaw drop, and it is Coogler who made me feel like I was right there in the ring with Adonis. Speaking of directors that brought a franchise roaring back, fueled by an understanding in the warmth and nostalgia of the material and the tone best suited to make it go, what J.J. Abrams did for Star Wars puts the biggest smile on my face. After the disappointment over a trilogy of prequels that lacked, well, everything we loved about the originals, Abrams made the most important aspects the focal point and because of this the movie soared. 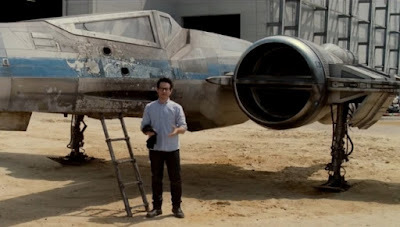 The dialogue and having the right performers to deliver it is crucial and Abrams had a hand in the script, but he also understood the value of amazing set pieces and practical effects. The reason I am including him here is his overall vision making me feel like a kid again, and with every choice he made as a director my smile grew bigger and bigger. Honestly, I am glad Abrams poured his heart and soul into one Star Wars film and is now moving on to other things. What he delivered is a total triumph. 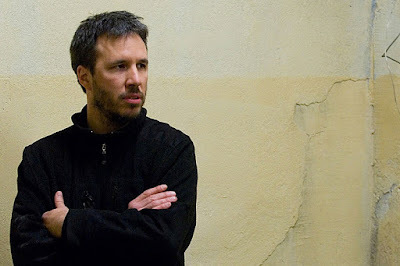 Any opportunity to gush about Denis Villeneuve, I'm going to take it. I have to. I need to. The man is a genius, bringing us incredible films like Polytechnique, Incendies, Prisoners, Enemy and now Sicario. The man crafts pulse pounding pitch perfect cinema that casts a spell over me that makes it impossible for me to not love his work. As usual he is on point with Sicario, a film that allows Villeneuve to show off just how brilliantly he can establish tone and chill an audience to the bone. Eventually, at some point, the man is going to be nominated for the Oscar. For now my nomination will have to do. Who says the director category has to be a boys club? Well, to be fair, the Academy basically does historically. 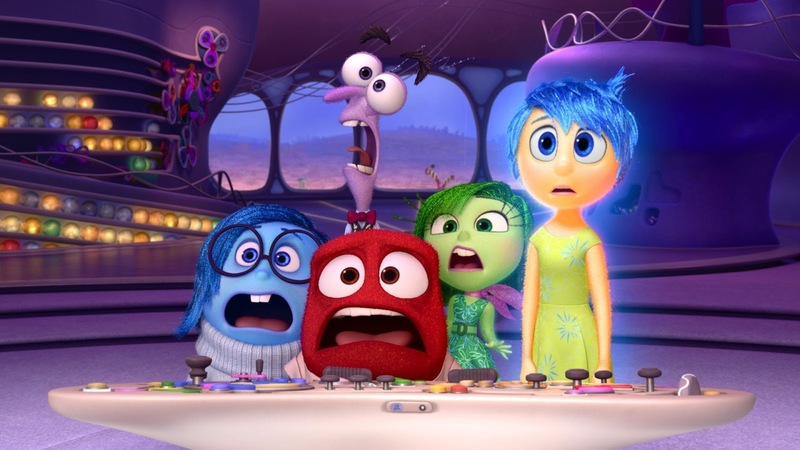 This month we will watch the 88th Academy Awards and there have been four women nominated. Four. Certainly doesn't seem right to me. Now, to be clear, Laurent never had a chance to get recognized for this film. She wasn't even in the conversation, but despite seeing the film very early in 2015, I haven't been able to get Respire out of my head. One of the finest films of the year and Laurent directs the holy living hell out of it, and considering prior to seeing it I had only known her to be Shosanna Dreyfus from Inglourious Basterds I was floored by the beauty of what I was seeing. An incredible film directed by an incredible talent, consider me excited for anything Laurent wants to do next. My winner should be the winner at the Oscars. It's baffling to me that they could give it to anyone else. My goodness. 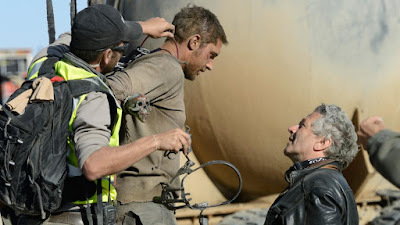 Mad Max: Fury Road is the defining masterpiece of 2015 and the man who brought it to the big screen should, without a doubt, win the best director award. It's insane to me that someone else might. For delivering the most spectacular film of the year, an experience that only gets better and better with repeat viewings, give George Miller the damn trophy. Do it, Academy! My next award post will be the last, my nominations and winner of Best Picture of 2015. 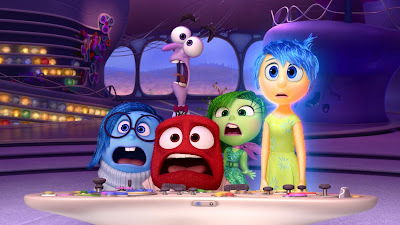 Inside Out won't be the only animated film to make my cut. Very good list! I think I'd agree with you on Mad Max Fury Road, but Denis from Sicario is right underneath. Thanks Cody! Yeah, had Villeneuve been nominated for Sicario I would be pretty thrilled to see him win just because I am such a huge fan of his, so even though I think Miller deserves it, I would have no problem with that. However, given that the competition for Miller is McKay, McCarthy, Inarritu and Abrahamson, I have trouble understanding how Miller won't win. For sure. The thing that gives me hope for Miller is that the Academy has shown a willingness to separate director and picture for films with a special level of craft. Ang Lee for Life of Pi when Argo won picture, Alfonso Cuaron for Gravity when 12 Years a Slave won the top prize. Until proven otherwise I will continue to hope for George Miller even if picture goes to The Big Short or Spotlight.